Please answer the following questions on your past and present medical history with a YES or NO. If you are not sure answer YES. If any of these items apply to you we must request that you consult with a physician prior to participating in scuba diving. I, hereby affirm that I am aware that diving with compressed air involves certain inherent risks; decompression sickness, embolism or other hyperbaric injury can occur that requires treatment in a recompression chamber. Open water diving trips may be conducted at a site that is remote, either by time or distance or both, from such a recompression chamber. Scuba diving is a physically strenuous activity, therefore I must advise truthfully and fully inform the dive professional and Viking Diving Center of my medical history. I understand and agree that neither my instructors nor Hvar Diving Center, may be held liable or responsible in any way for any injury, death or other loss suffered or caused by me or resulting from my own conduct or any matter or condition under my control that amounts to my own contributory negligence. 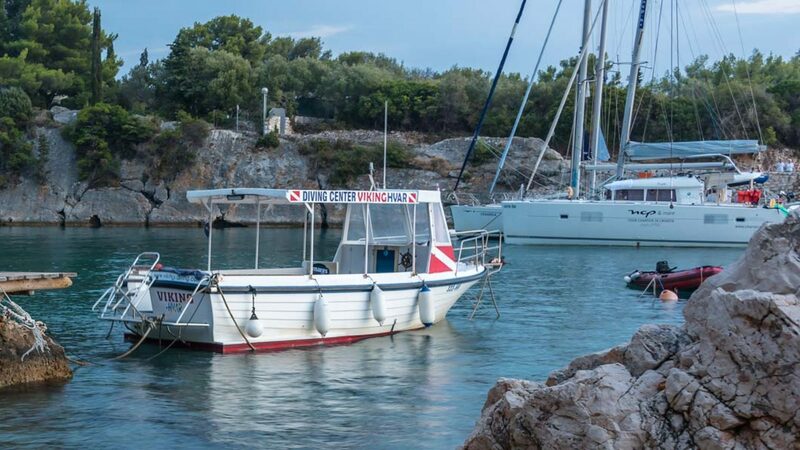 In the absence of any negligence or other breach of duty by the dive professionals conducting this program or by Hvar Diving Center, my participation in this scuba diving program is entirely at my own risk. I further state that I am of lawful age and legally competent to sign this liability release, or have acquired the written consent of my parent or guardian. I acknowledge receipt of this statement and have read all of the terms before signing this statement. I acknowledge that I have read and accepted the Booking and cancellation policy. You have selected 'Yes' to the question "". This means you will need to check with your doctor before coming on any dives with us.